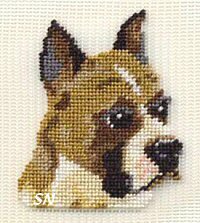 Kreinik is a family owned company that has always been the leader in silks and metallics for the stitching industry. 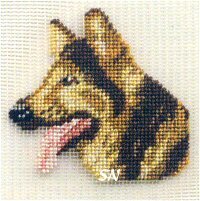 Silver Needle offers silk and metallic color cards, as well as Kreinik's Milkpaint Silks, Remember The Ladies Milkpaint Samplers, and wonderful miniature Silk Gauze kits. 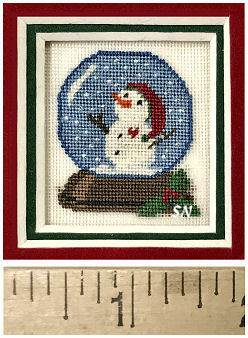 Oh... we carried these years and years ago... and at some point, the stitched shop models made it home with me, and into my personal stash of Christmas Decorations in my house! The other night at The Silver Needle Christmas Party, some of the shop gals were ooshing and gooshing over them, and I thought I really ought to see if they are available at all anymore. VOILA! Just as gorgeous as always... here they are... back again to enjoy and stitch! 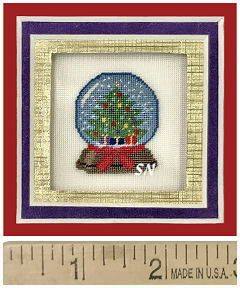 New silk kits by Kreinik have arrived this week... and each one is so pretty!!! Offered in clear, plastic boxes... each design is commissioned by an industry designer, features the color pic of the model, and complete skeins of necessary Milkpaint silks! Pinwheel Quilt (4 x 4) is actually shaded with the different silks included -- it's not done in overdyeds! 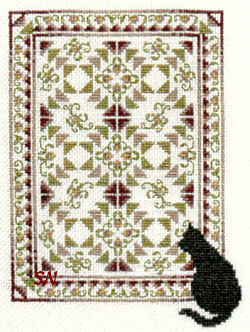 Old Fashioned Flowers (4-1/2 x 3) features soft garden colors and a medley of stitches. 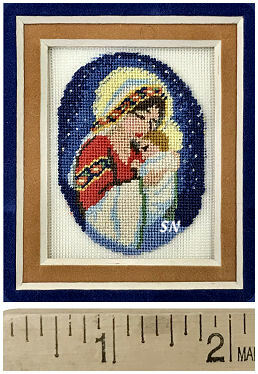 Two goregous miniature quilts are stitched over one thread on 32ct Belfast Linen using soft Milkpaint silks! 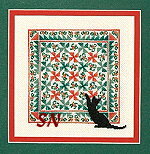 The black cat sillouette adds some contrast... but I bet if you're not a cat person... you could re-create the rest of the quilt instead. 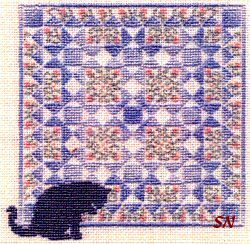 Finishing a mere 3 x 3 for the Ohio, and 2 x 3 for the Irish, the shading is so soft, you'd think these were stitched with hand-dyed silks! 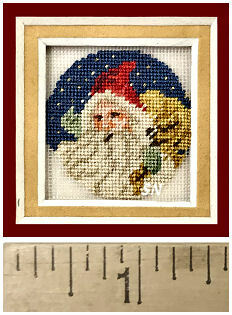 Just beautiful miniature works of art, Kreinik is offering these as the chart with the silks. 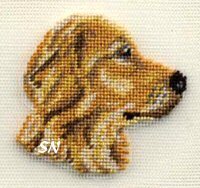 (There is not enough silk included for these to be stitched over two threads, sorry.) You add the bit of linen. 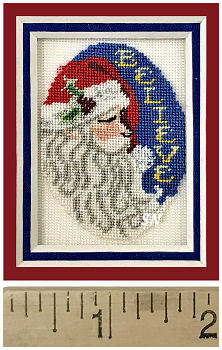 The third totally amazing silk quilt by Kreinik is here!!! 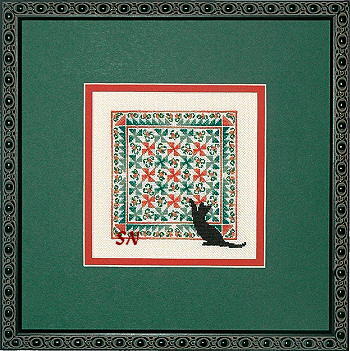 Joining Ohio Star and Irish Chain, this quilt is a miniature work of art! 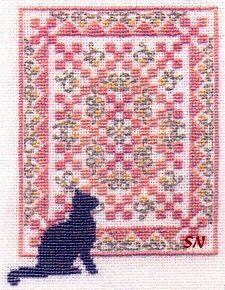 Offered as the chart with 9 skeins of subtle silks, as part of the Remember the Ladies Series, this is stitched over one thread -- in luscious lavender and moss green silks -- and finishes approx 3-1/2 x 4-1/2 on 28ct linen. These are beautiful displayed in a frame on an easel... perched in a showy spot! "So detailed, so elegant... it's very hard to pass by...! 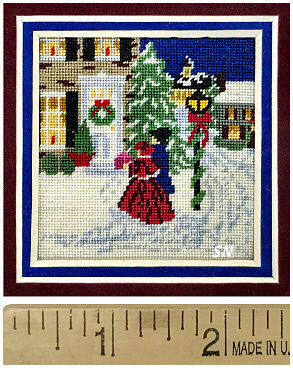 We brought home (from Market) a few other new Remember the Ladies kits... check them out on the Kreinik page!